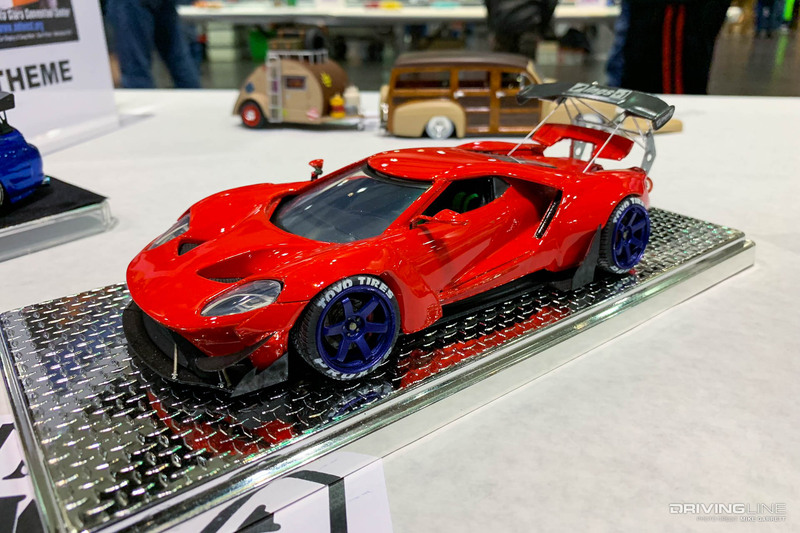 Would you believe there are certain people out there who put as much passion and work into their plastic model cars as some of us put into our real cars? 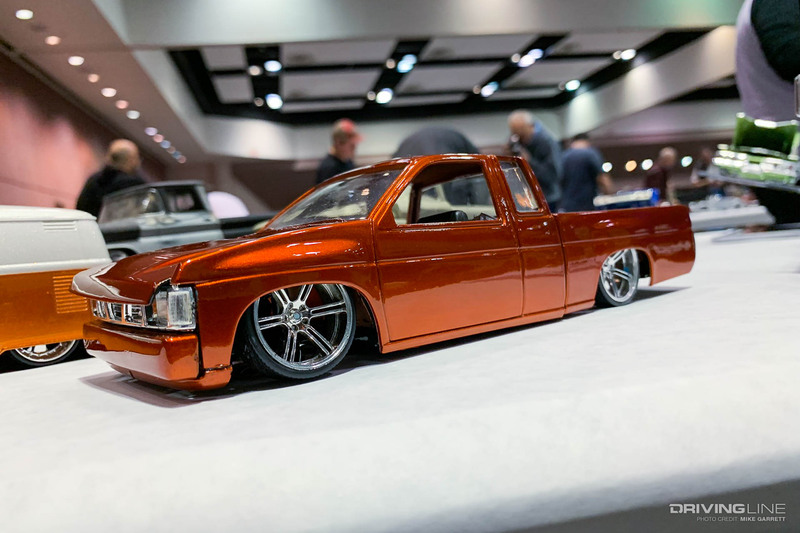 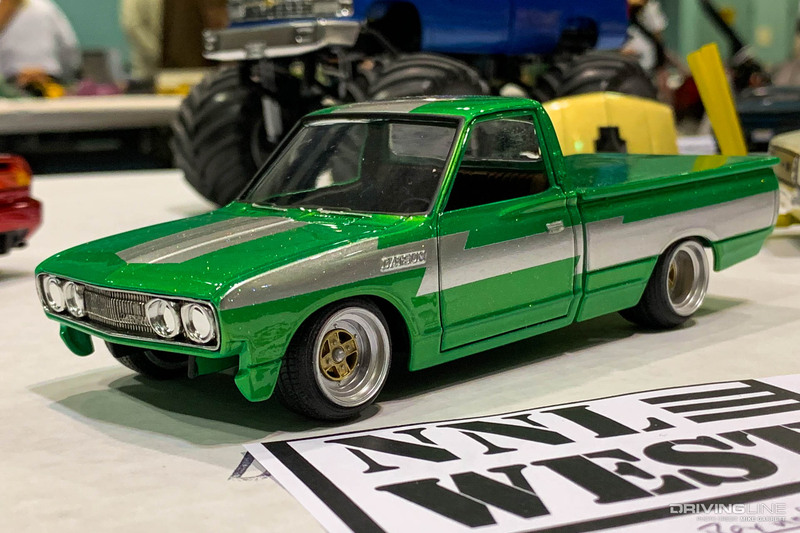 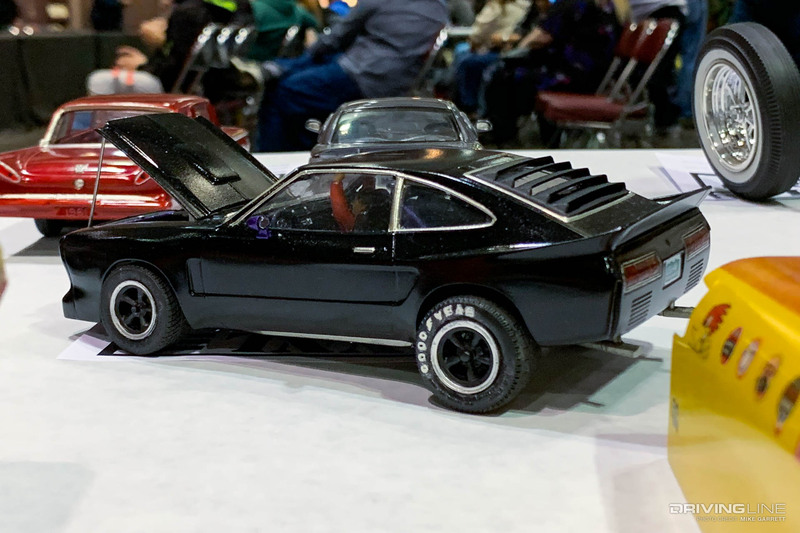 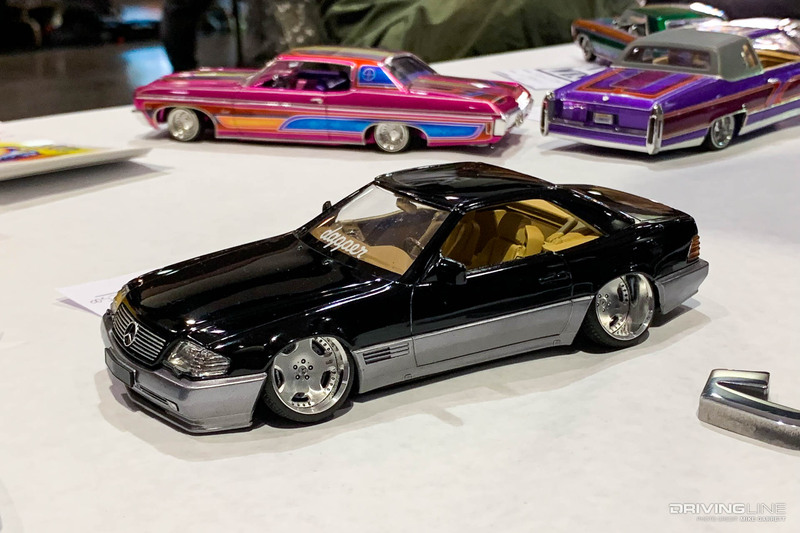 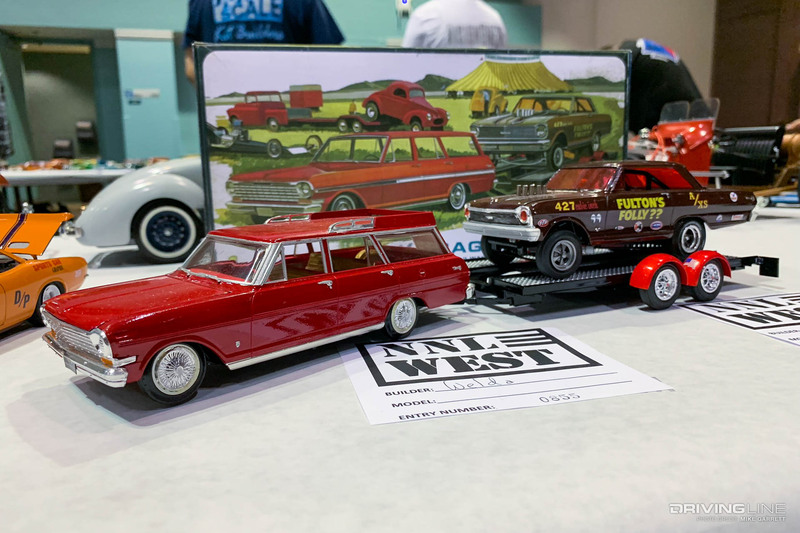 You certainly would after a visit to the 2019 NNL West model car show and competition that was held recently in Santa Clara, California. 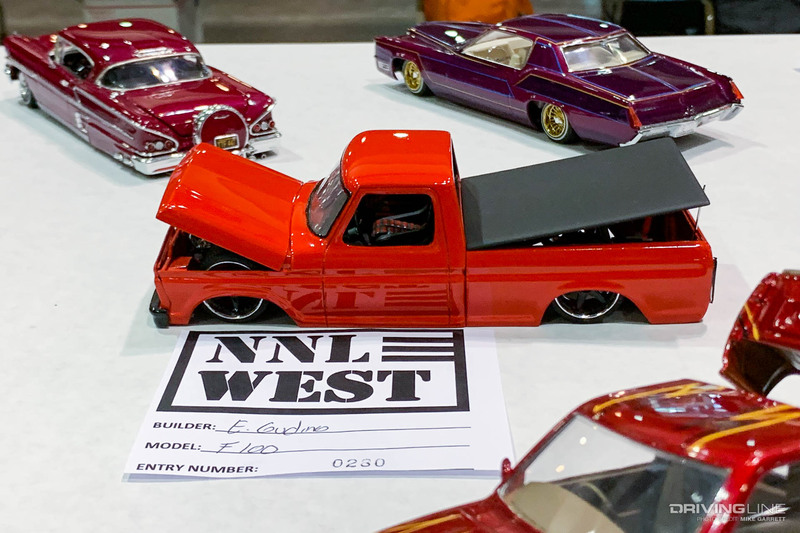 Last year we attended NNL West for the first time and found that it could rival many “real” car events in terms of the amount of cool stuff and overall creativity on display. 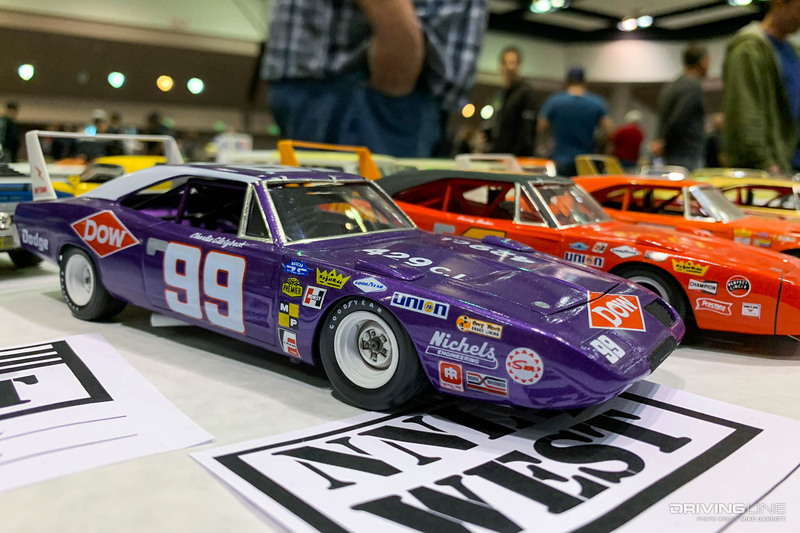 It's now made our list of great automotive events, even if there's not a single actual car in the whole place. 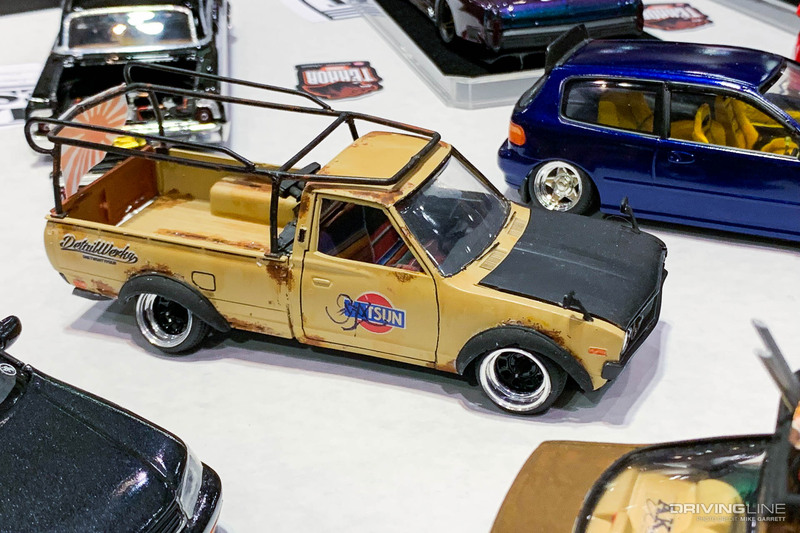 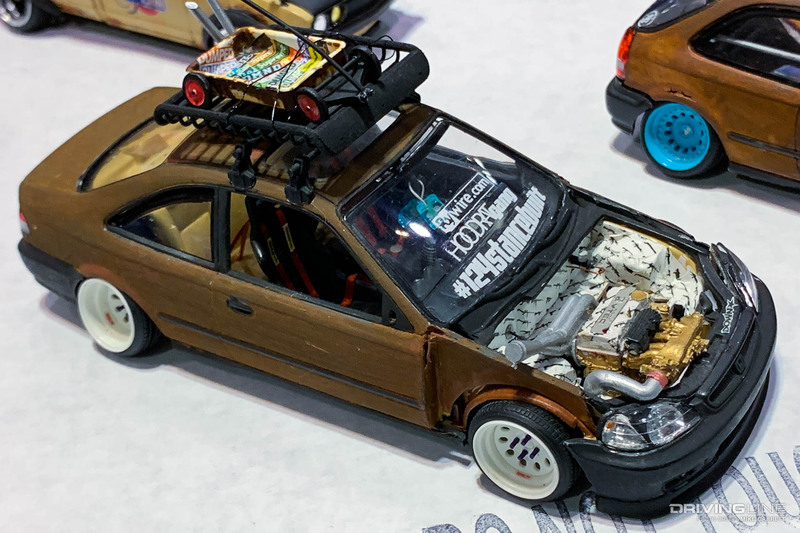 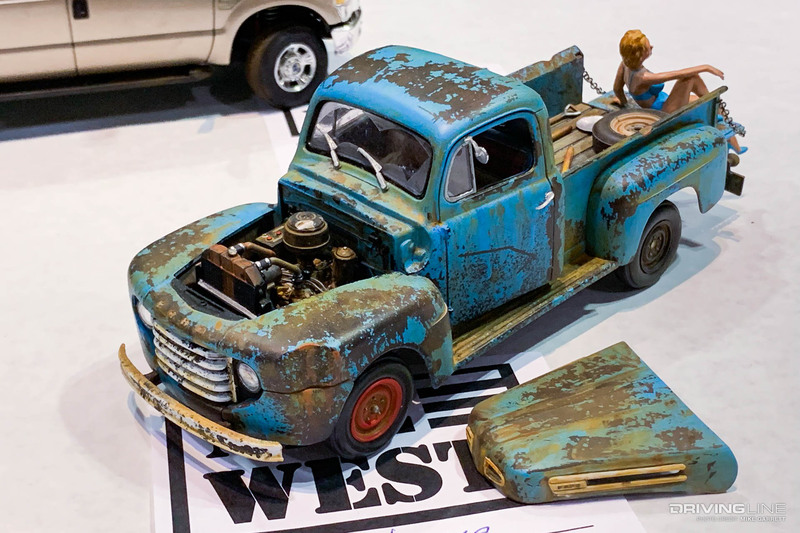 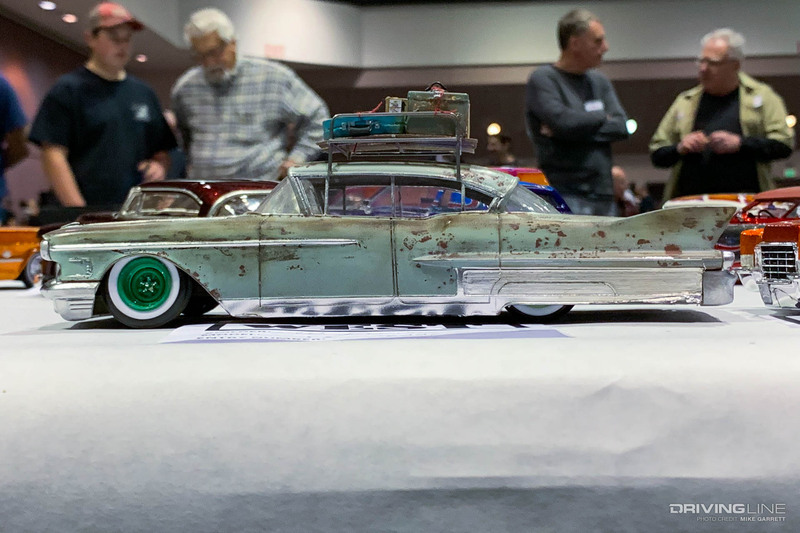 With hundreds of impeccably detailed and radically custom model vehicles on display, along with a huge swap meet area where builders and collectors buy, sell and trade model kits, parts and other collectibles, it’s easy to see why the event’s popularity is as high as ever. 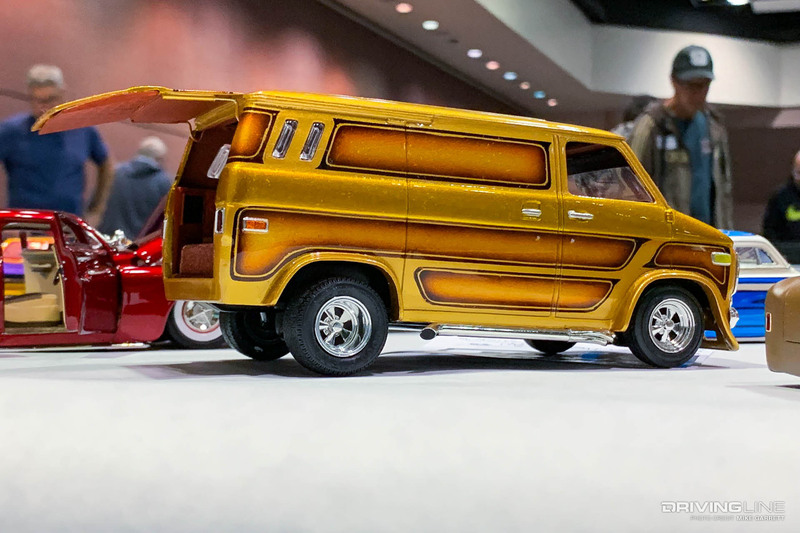 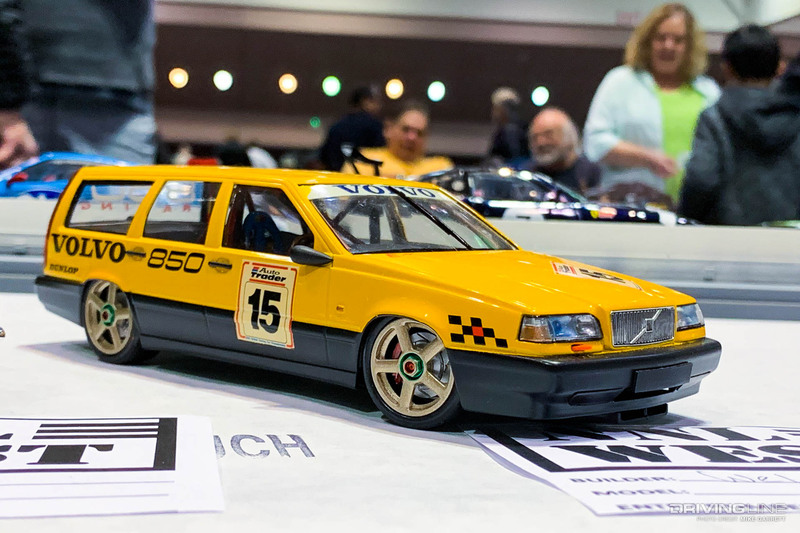 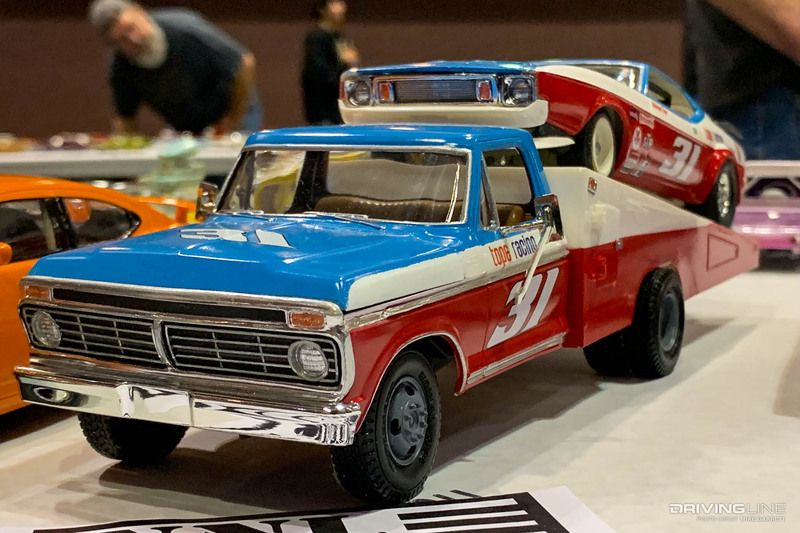 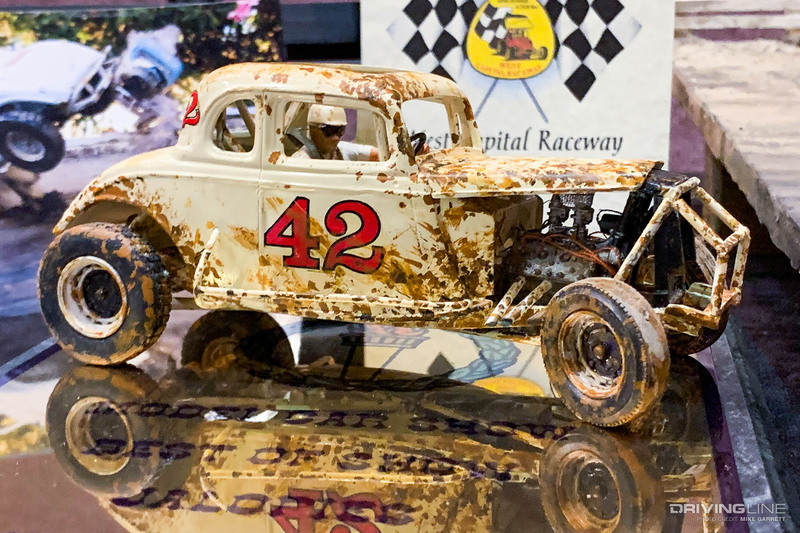 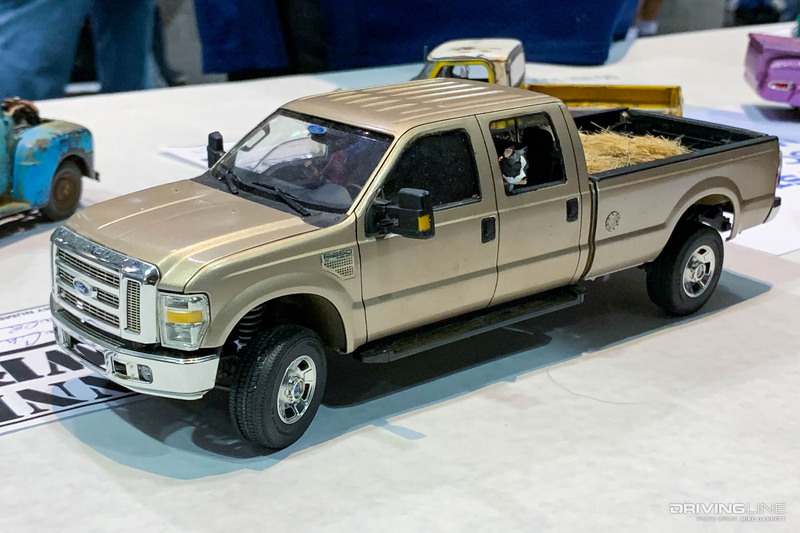 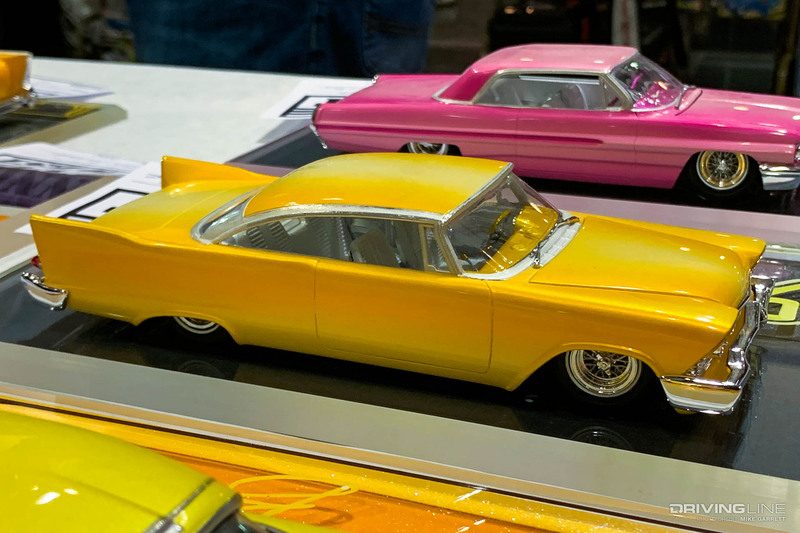 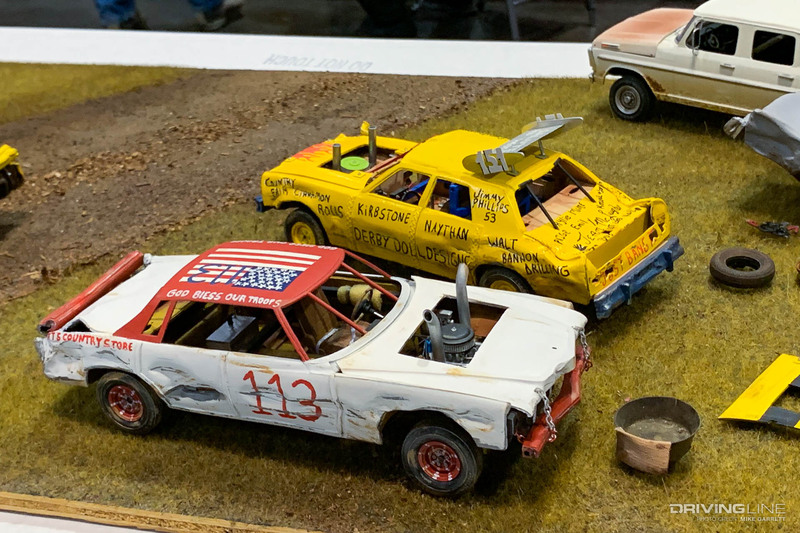 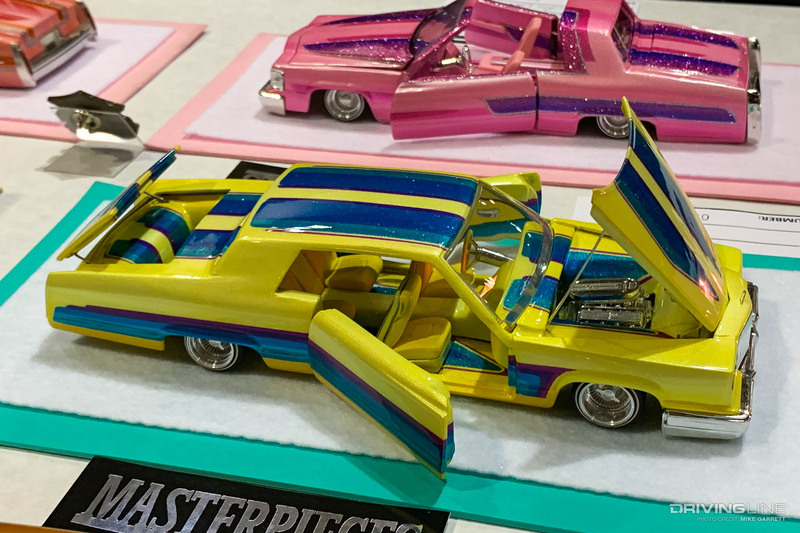 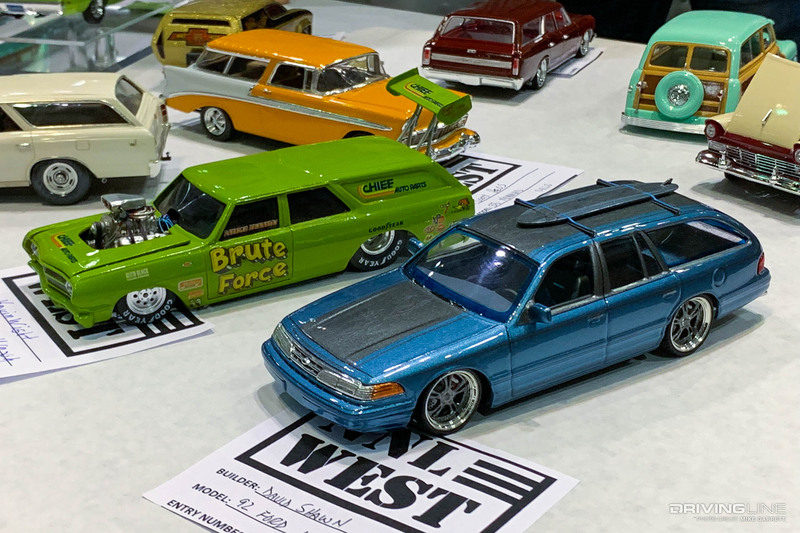 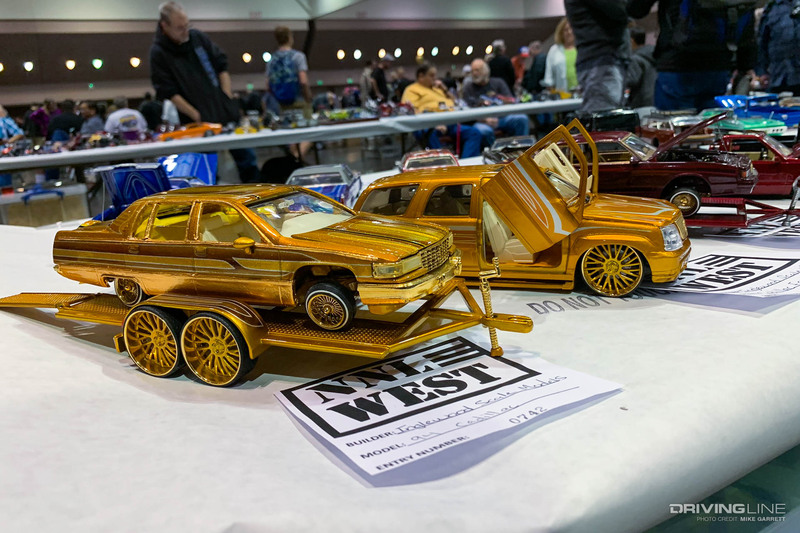 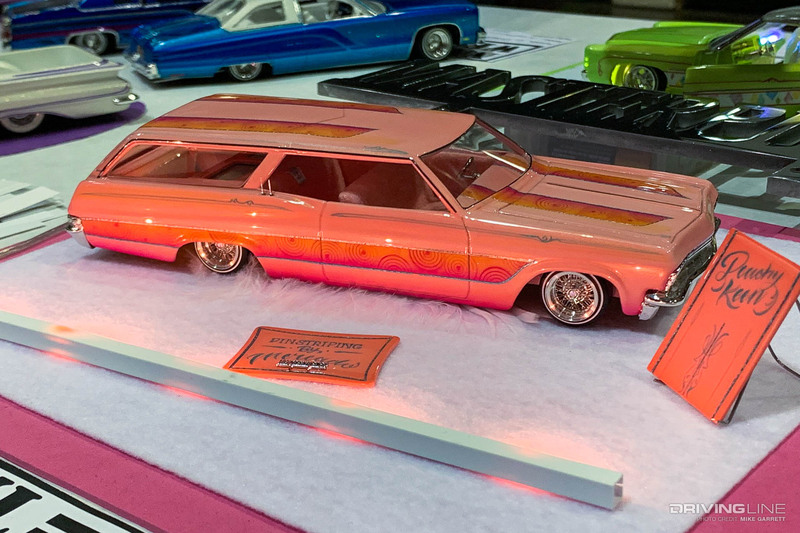 With a theme featuring both station wagons and cars with large wings, the model car show included builders who brought their vehicles from all over the United States, and many of them were truly jaw dropping. 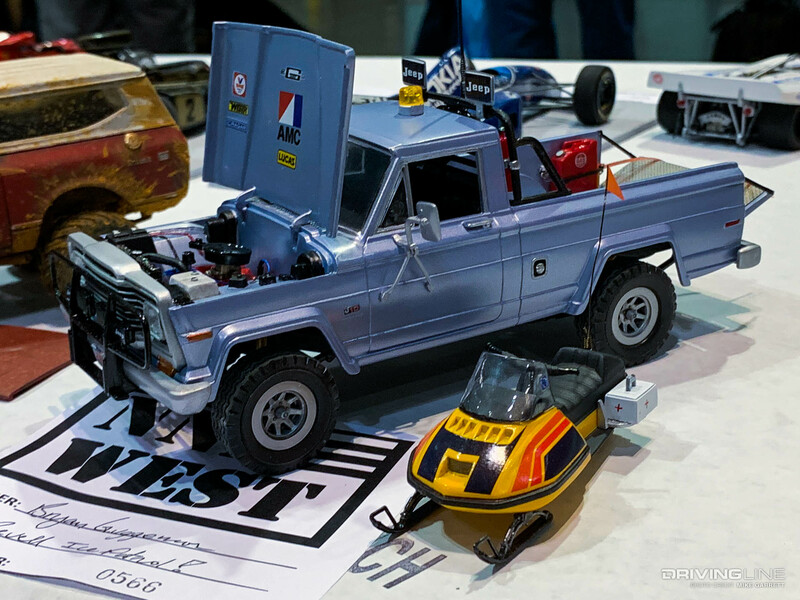 We’ve got a more detailed look at some of our favorite scale vehicle builds from the show coming up shortly, but in the meantime let’s get things started with an extra large gallery showcasing some of the sights from this year’s event. 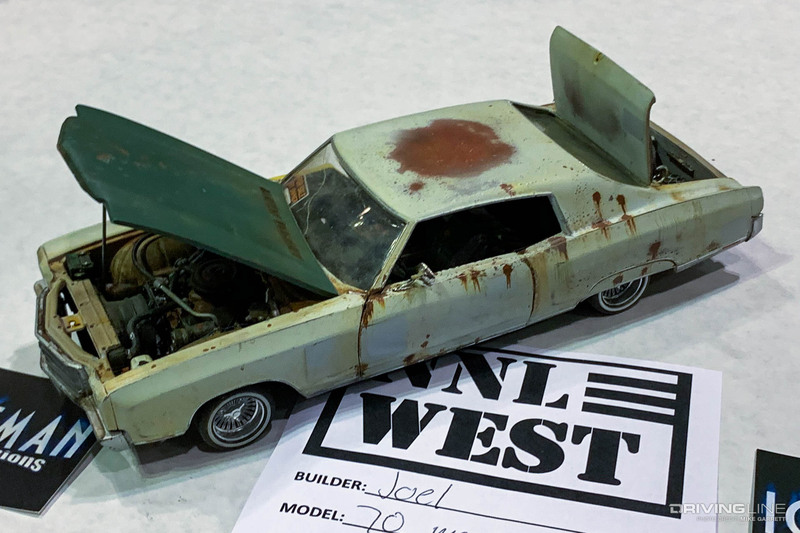 See more miniature masterpieces from NNL West 2018.